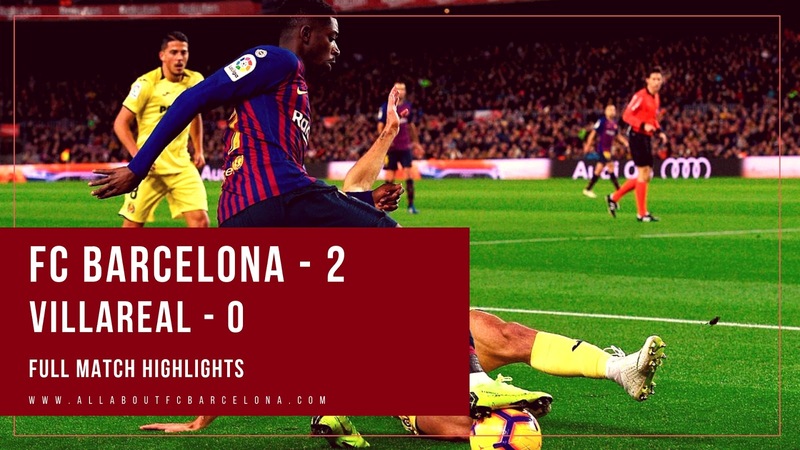 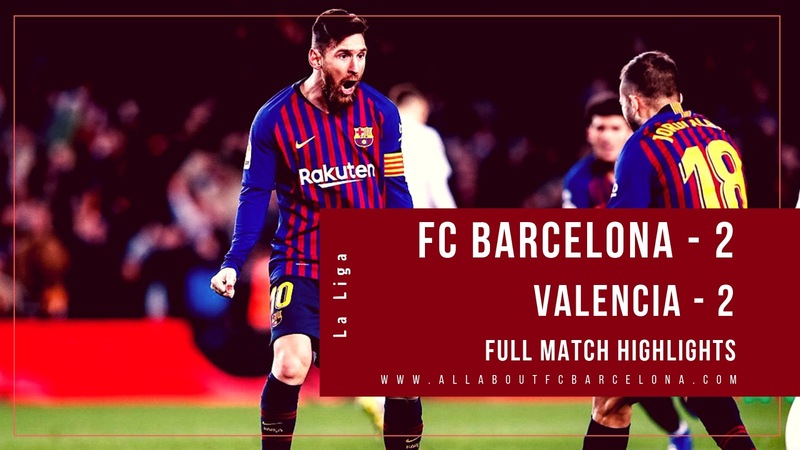 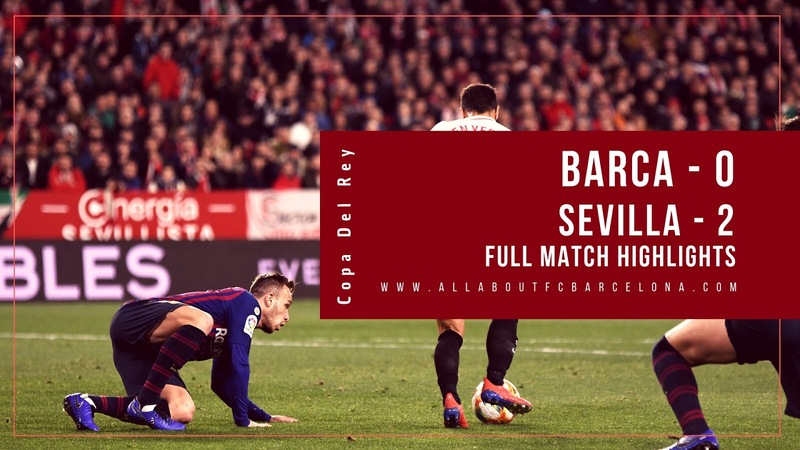 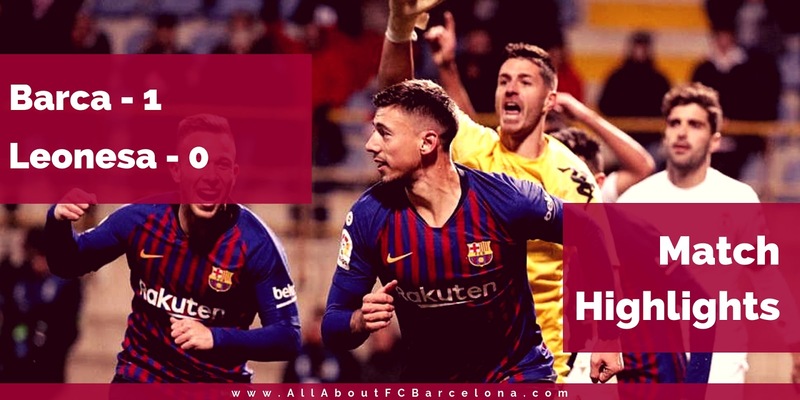 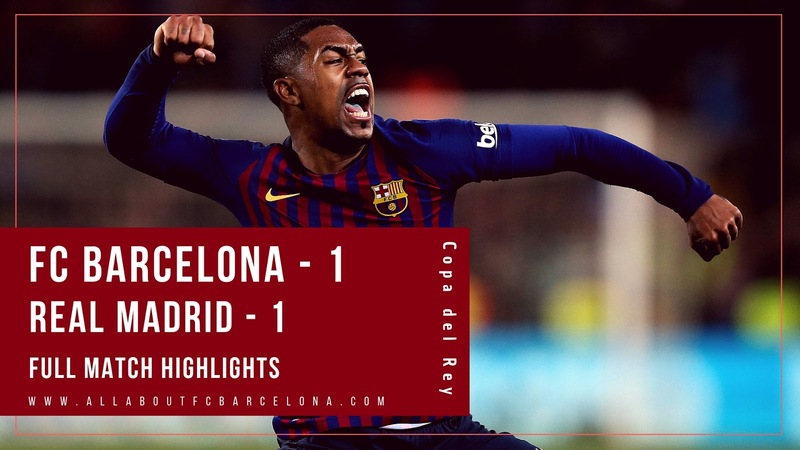 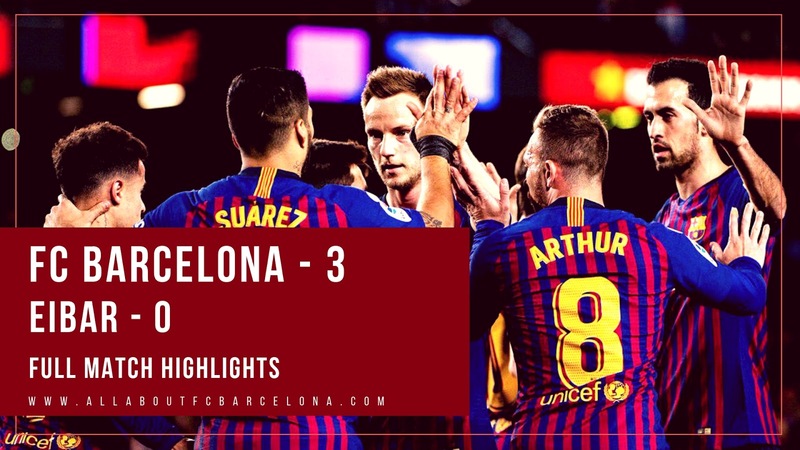 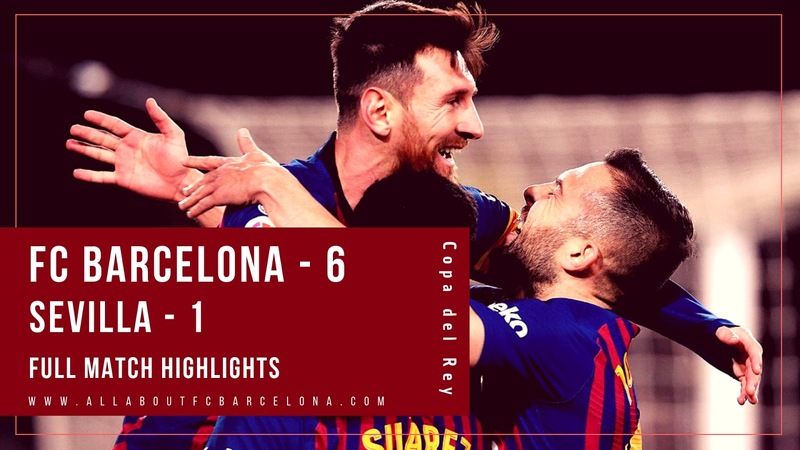 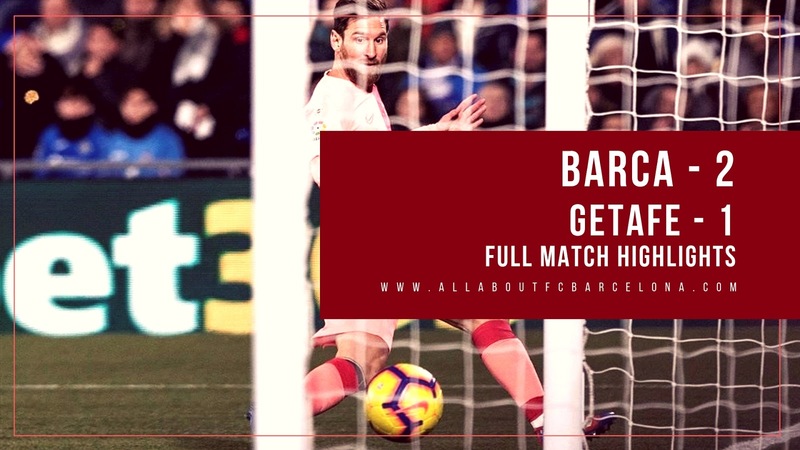 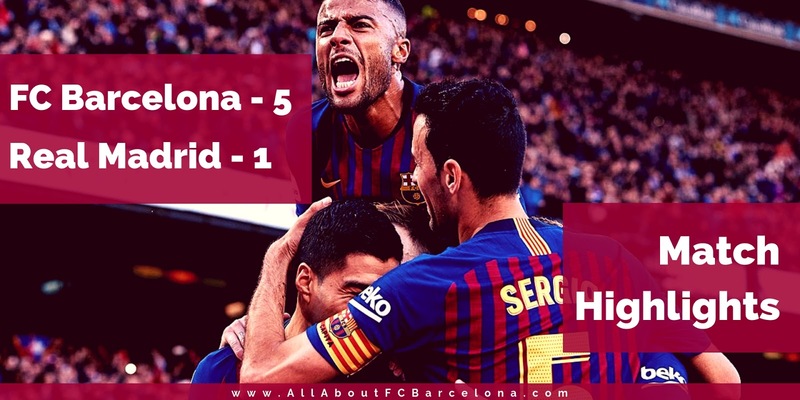 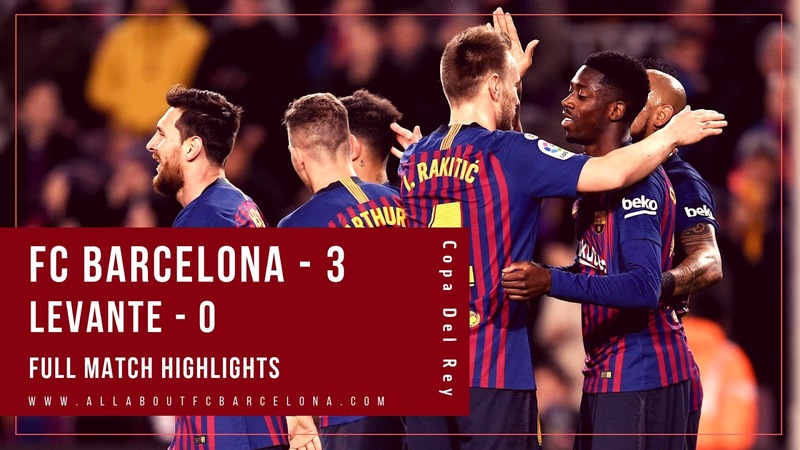 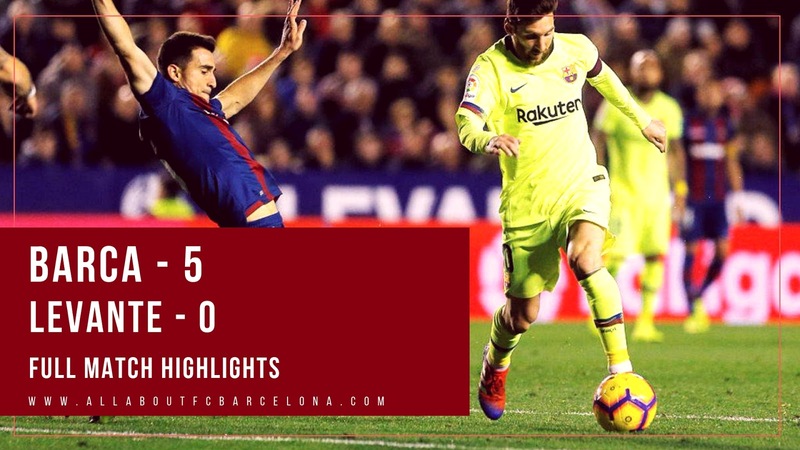 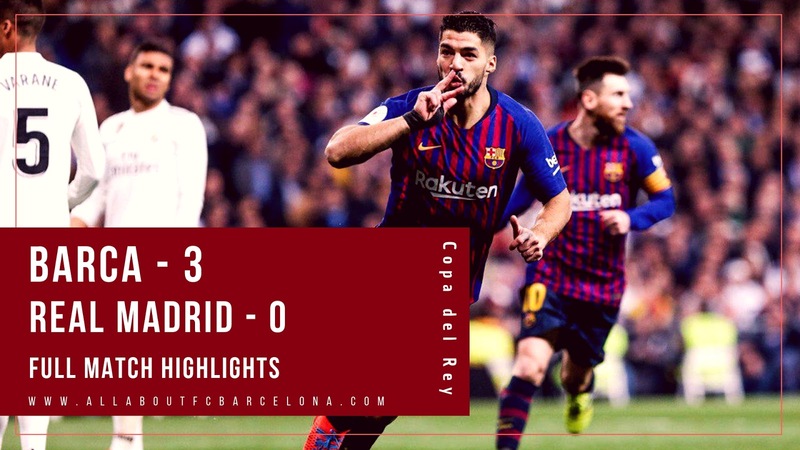 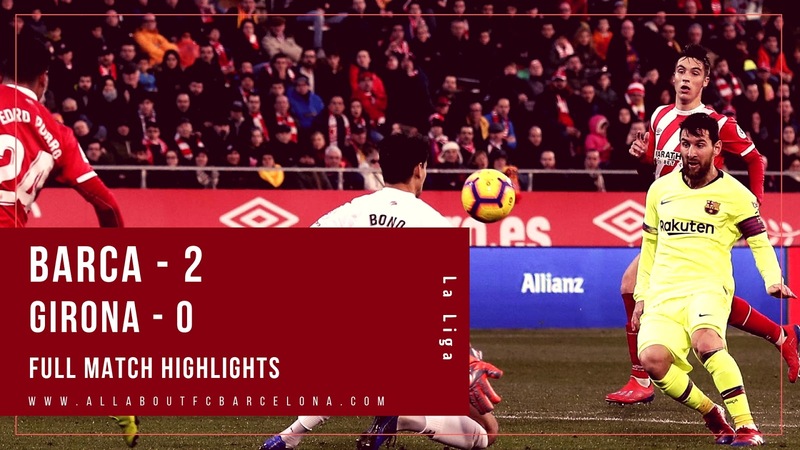 FC Barcelona made a perfect start to 2019 winning their first match of the year away from home against Getafe. 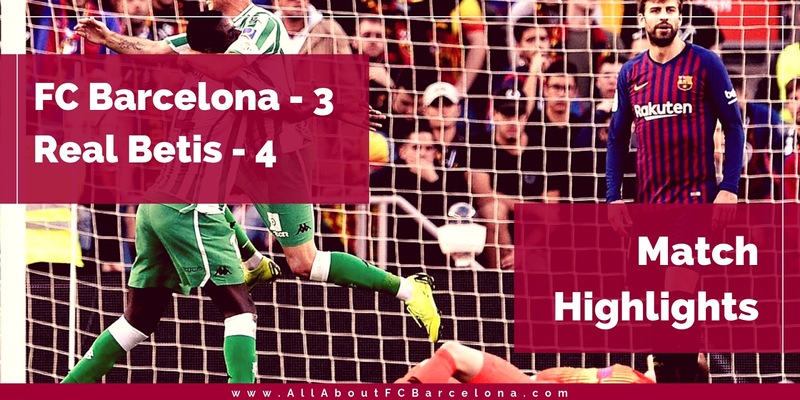 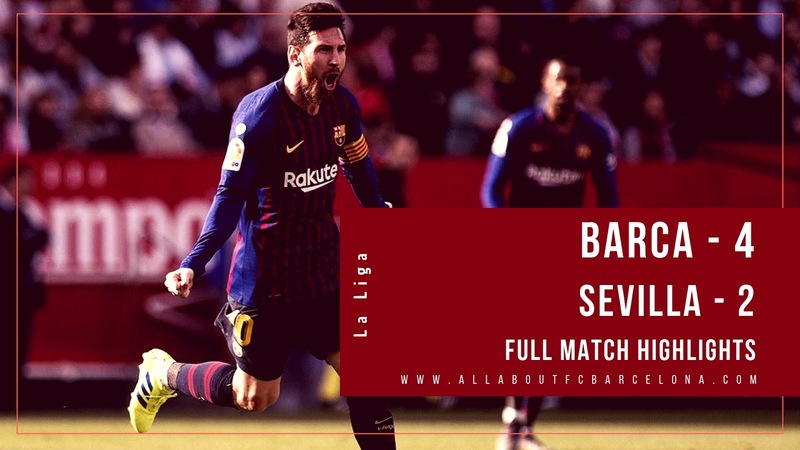 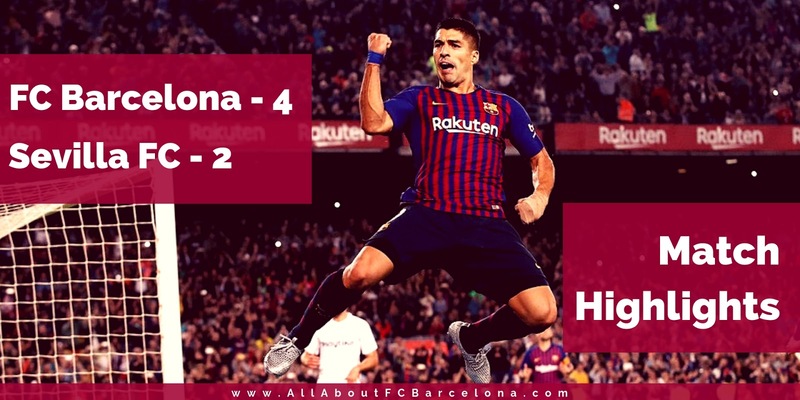 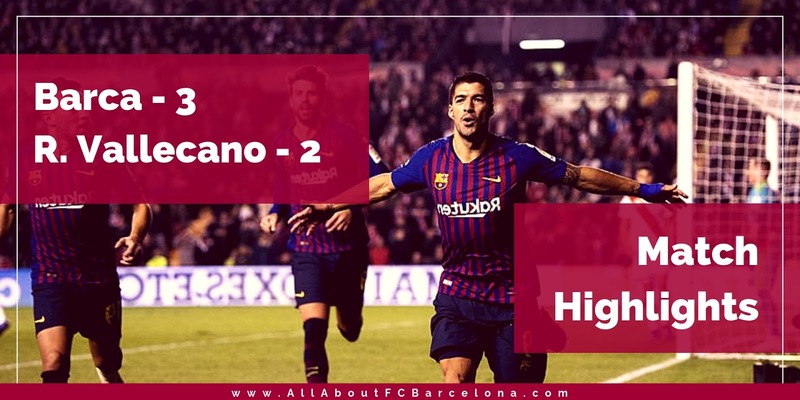 Luis Saurez and Lionel Messi scored in a very tight 2-1 victory which places Barca five point clear on the top of the table. 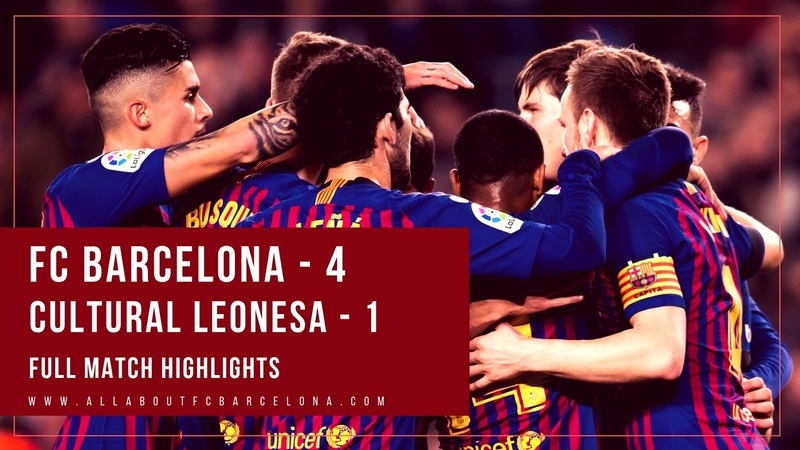 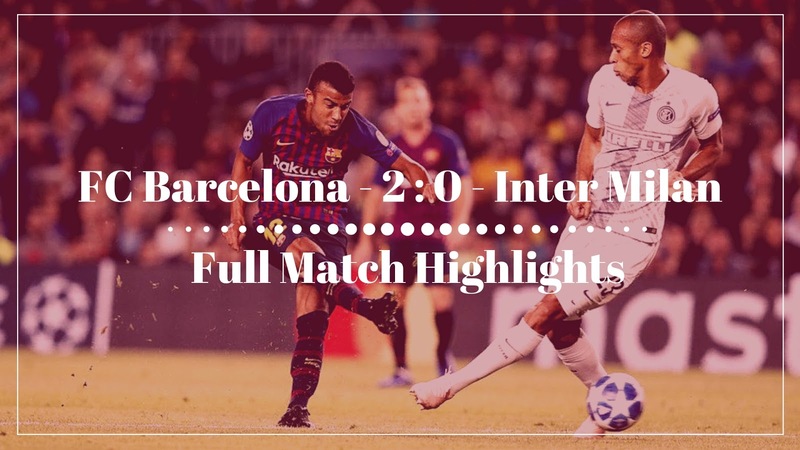 Enjoy the Highlights video after the link.